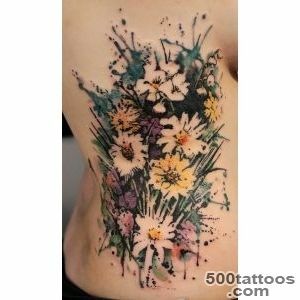 Each flower image applied to the skin , carries its meaning. 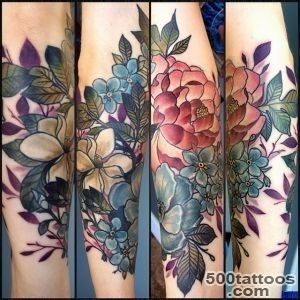 Some colors are a reflection of the internal state , the other - endow its possessor new qualities . 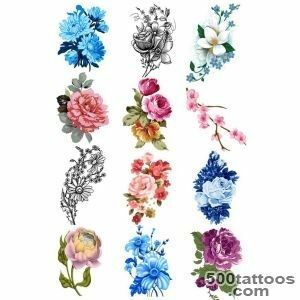 Sketch of tattoo colors looks wonderful in color and can be applied perfectly to any area of ​​the body : arm, leg , back, chest, abdomen , and so on .. 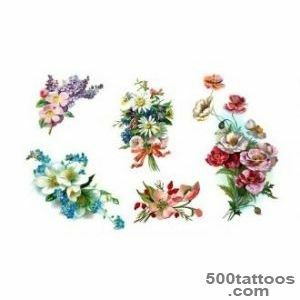 Flowers produce the finest Association . 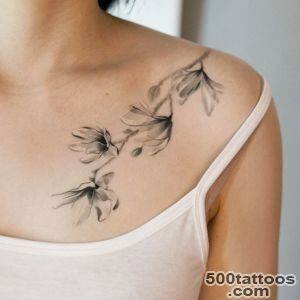 In the general sense , they are a symbol of beauty , femininity , tenderness and fragility . 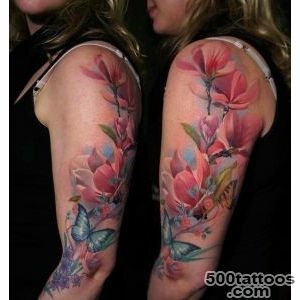 Therefore, color images are the most popular tattoos for girls . 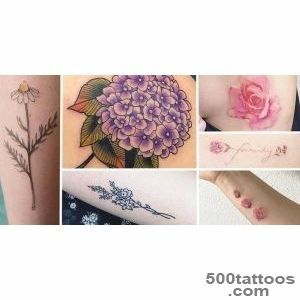 Each flower lies its meaning . 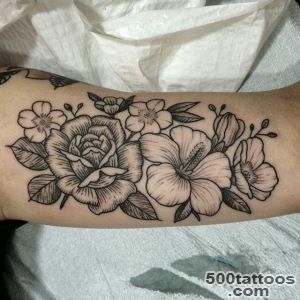 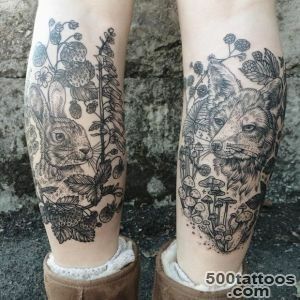 On the significance of flowers as a kind of tattoo influences chosen plants, and its shade. 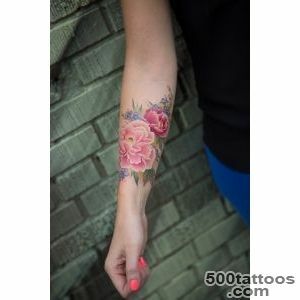 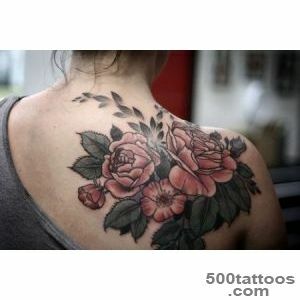 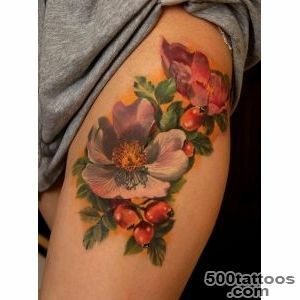 Tattoo,depicting blossomed rose symbolizes beauty and love . 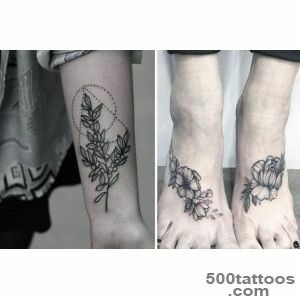 White Rose is the innocence , purity , chastity . 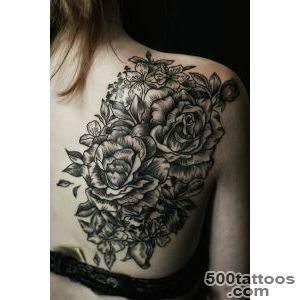 Black - indicates a severe mental condition . 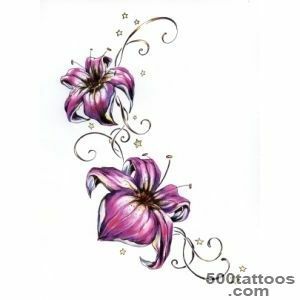 Orchid brings splendor and luxury . 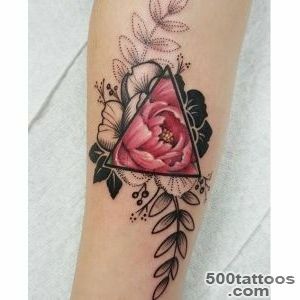 It is a symbol of harmony, elegance , love, beauty , feminine charm , fertility . 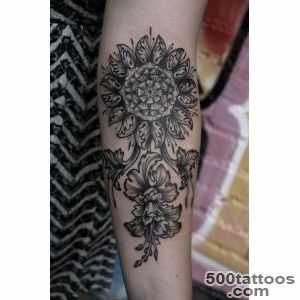 It is a Buddhist symbol ,without which no cost, no one image of the deity , lotus meaning spirit and matter . 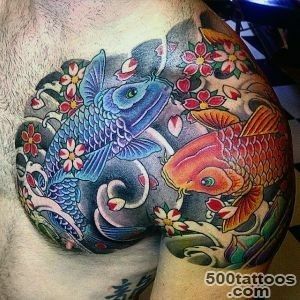 This tattoo characterizes philosophical outlook on life , it can symbolize a creative force , and the immortality of the mind . 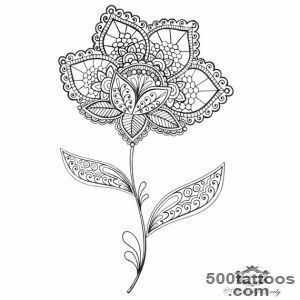 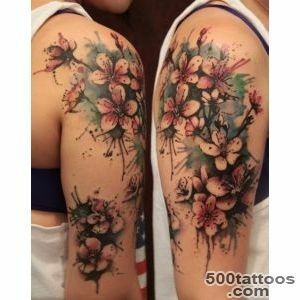 Another flower, whose image on the body indicates the strong philosophical convictions - cherry .The transience of time and the fragility means being a lone flower and flowering branch . 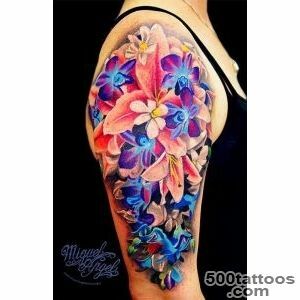 Tattoos depicting lilies, perhaps the most popular tattoo colors for girls. 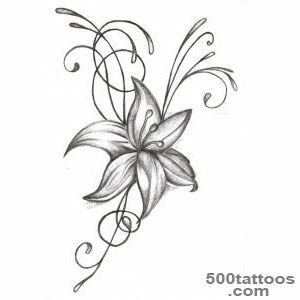 Lily mentioned in Greek mythology , a favorite flower of Hera . 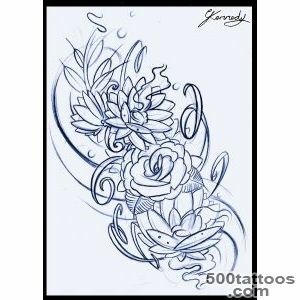 Application to the body , it symbolizes dignity, purity and superiority.Red tulip on the body of the girl says she experienced by this passionate love . 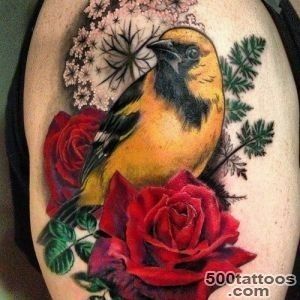 Flower yellow color tells about his experiences disappointment , separation from loved ones , or of his betrayal . 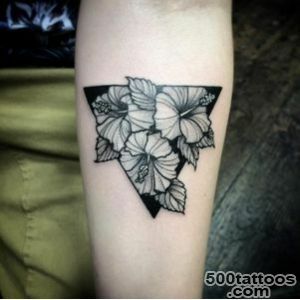 One Japanese giving states that the iris inspire the souls of young people courage . 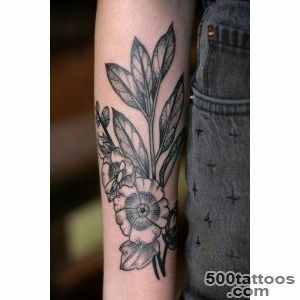 Character for this flower,and it carries a different meaning - " fighting spirit ." 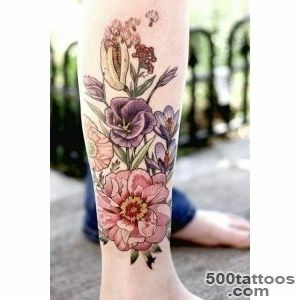 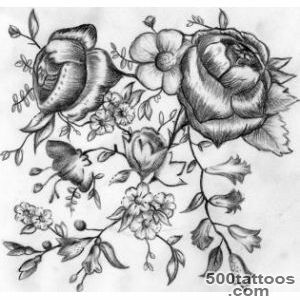 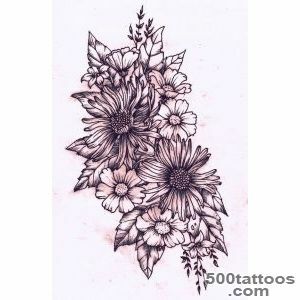 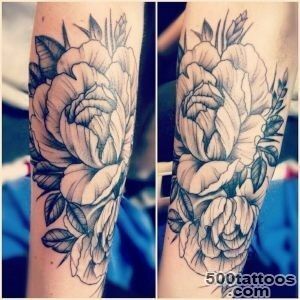 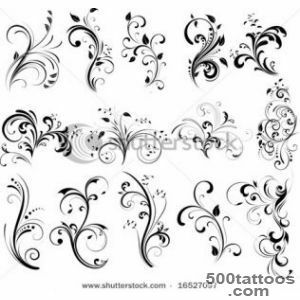 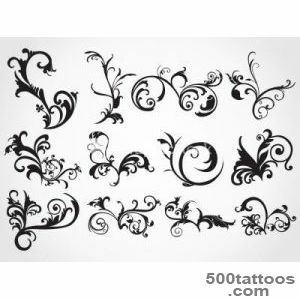 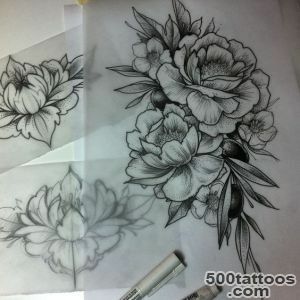 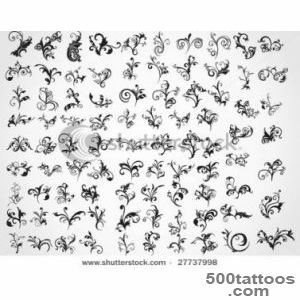 Usually , tattoo designs , flowers on them - irises, are more suitable for men . 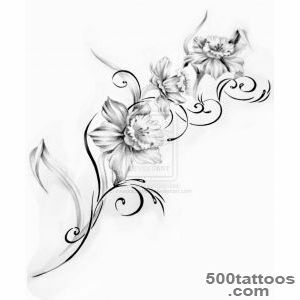 They symbolize the belief in themselves , wisdom and courage . 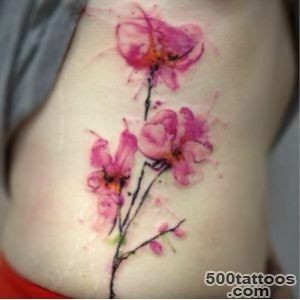 Land for body color image can be anything. 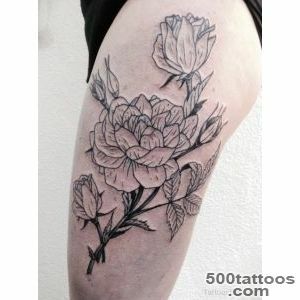 Girls who choose the intimate area for a tattoo , put it in a deeper sense. 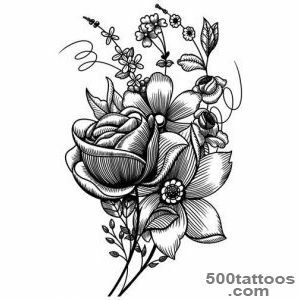 Rose , lily ,or tulip chest symbolizes the sensuality of its owner , and its ability to hide thoughts and experiences from the outside world . 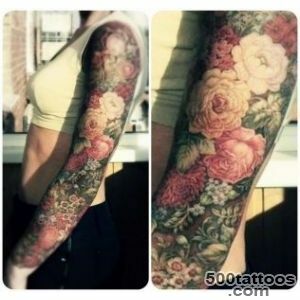 Tattoos of flowers in her arms and legs , as well as on the neck , back and waist tell of courage , desire to stand out and be memorable.Images of flowers in the open areas of skin show femininity and the brightness of its owner .